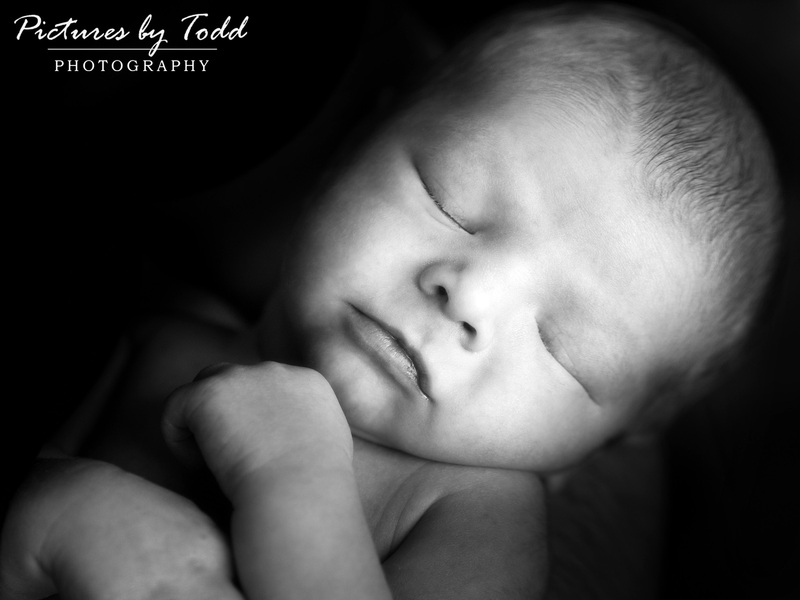 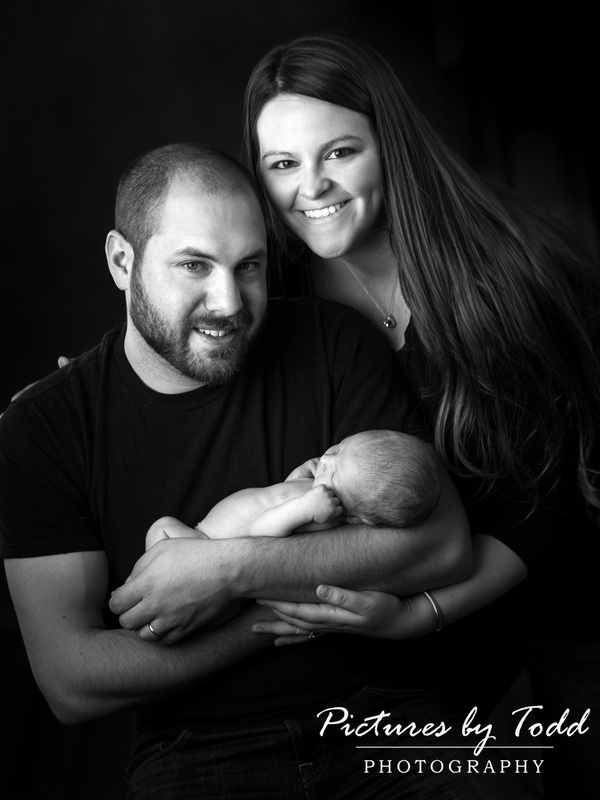 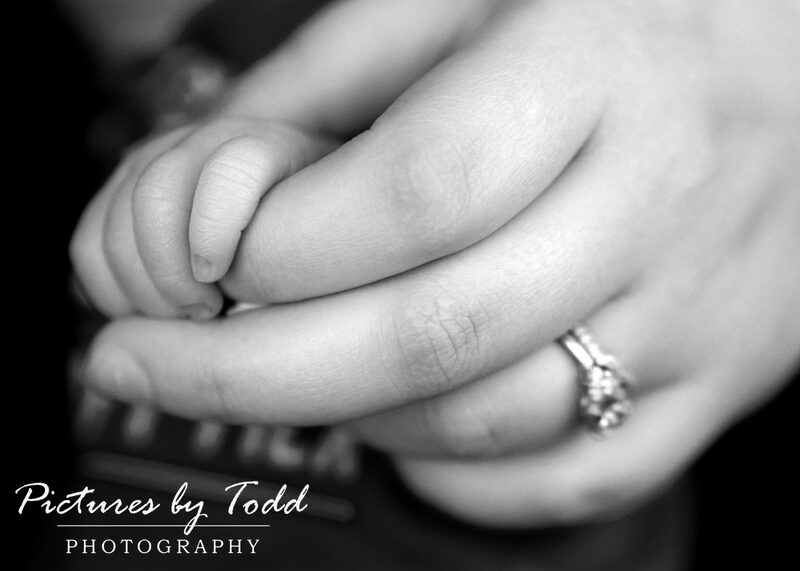 We’re so excited to share a few of RJ’s adorable newborn portraits. 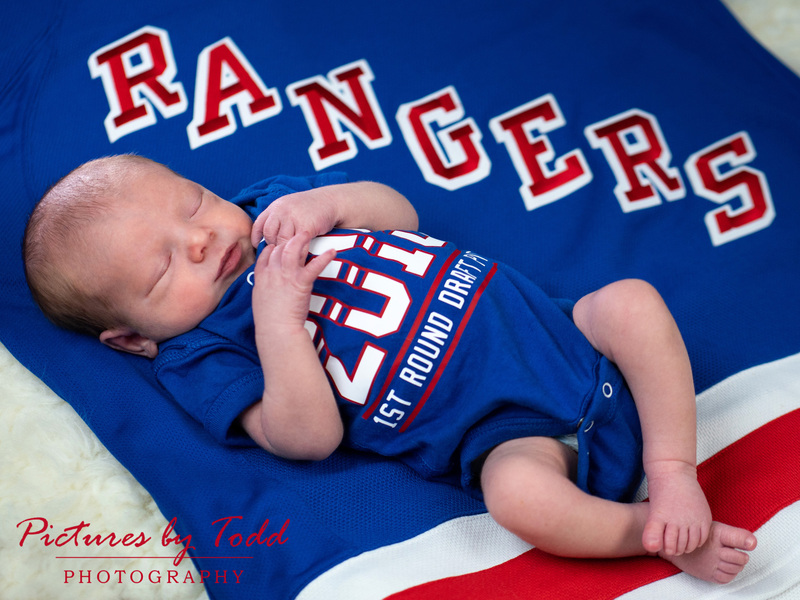 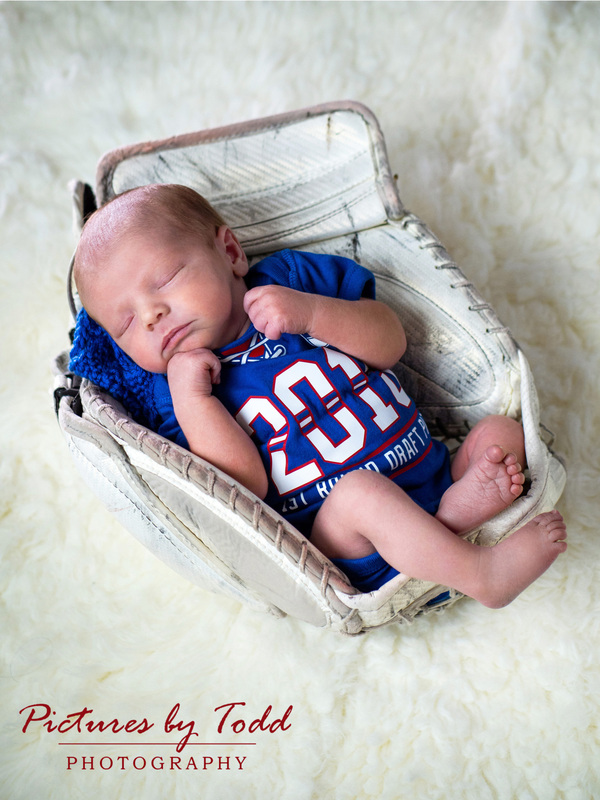 Janis and Bobby are huge Rangers Fans, so it only made sense to lay little RJ in Bobby’s goalie mitt. 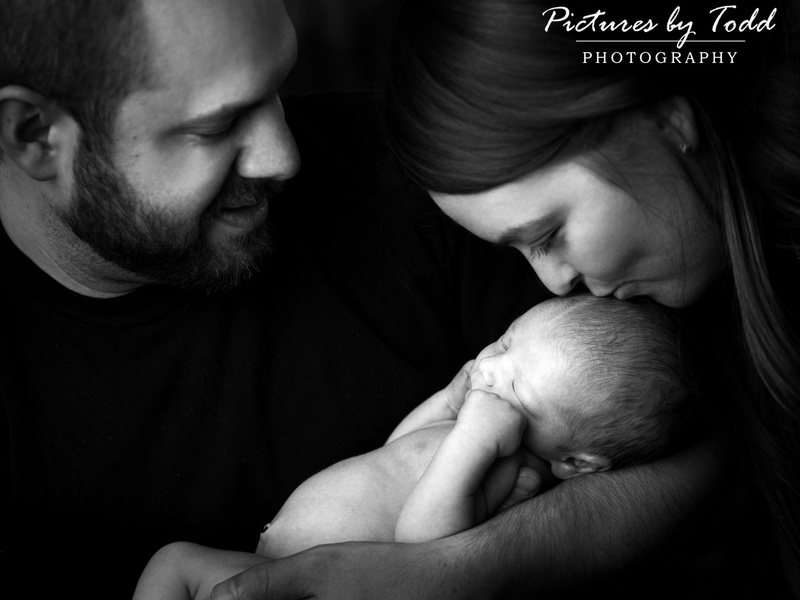 He looked right at home, check it out!